One of the high-lights of Q4 has been canceled. 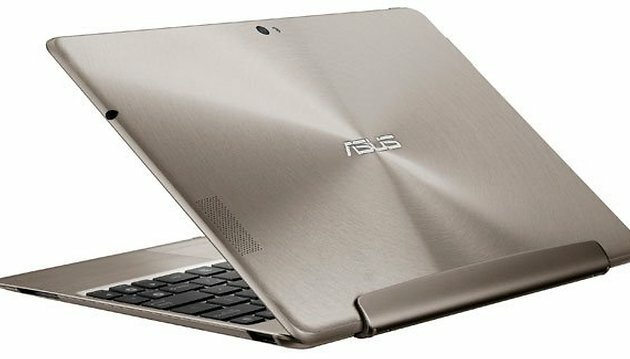 The ASUS Transformer Prime was due to debut in London on December 1st and AndroidPIT already had its bag packed and it's camera ready to bring you all the details on the new Android tablet but the fates apparently had different plans. We just got word via Email that ASUS has canceled the press event because of a possible transportation strike in London, that could have thrown a major wrench into ASUS' plans. So have no fear, wherever there is Android new for the taking will be there to bring it to you! This is bad news, I was excited to see if the tab held up to all the hype.